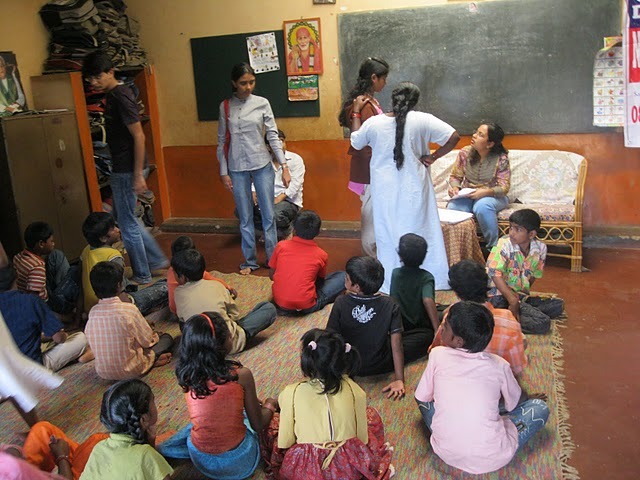 Under Asha, we have been supporting mainstream education of kids from financially weak households. We continued supporting 16 kids partially or completely under this programme which includes 7 kids for academic year 2010-11. Bengaluru – To beat the summer heat, weekend summer camp was organised for HIV+ve kids from Desire Society which included movie screening, painting, music and dance activities. Allahabad – In association with Victory Arts Foundation, a dance workshop was organised for Prayaas Pathshala kids. Pune – Remand home kids trained by instructors from Shiamak Davar’s Institute for Performing arts enthralled the audience in SDIPA Pune Winter Funk after a15 day long training. Ayush aims at prevention and cure of diseases and spreading awareness for health and hygiene. 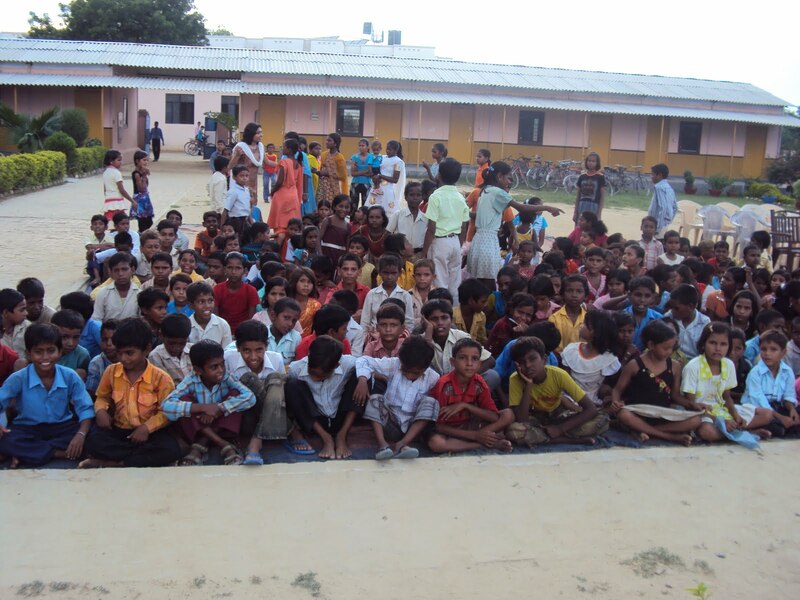 Allahabad – Medical camp was organised in association with Cheshtha for around 120 kids. 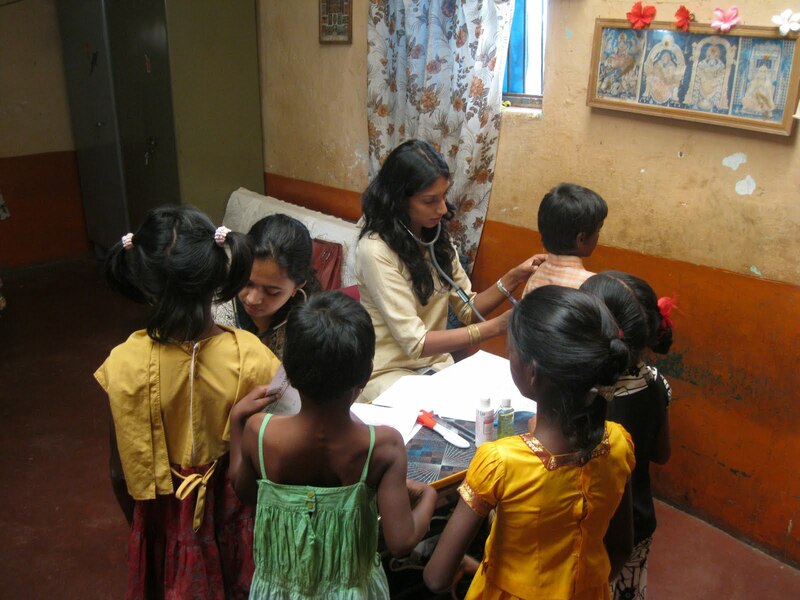 Bengaluru – Medical camp for Uttarahali Boys and Girls orphanage was organised, where basic ailments were treated. A dental check up and hemoglobin tests were also performed. 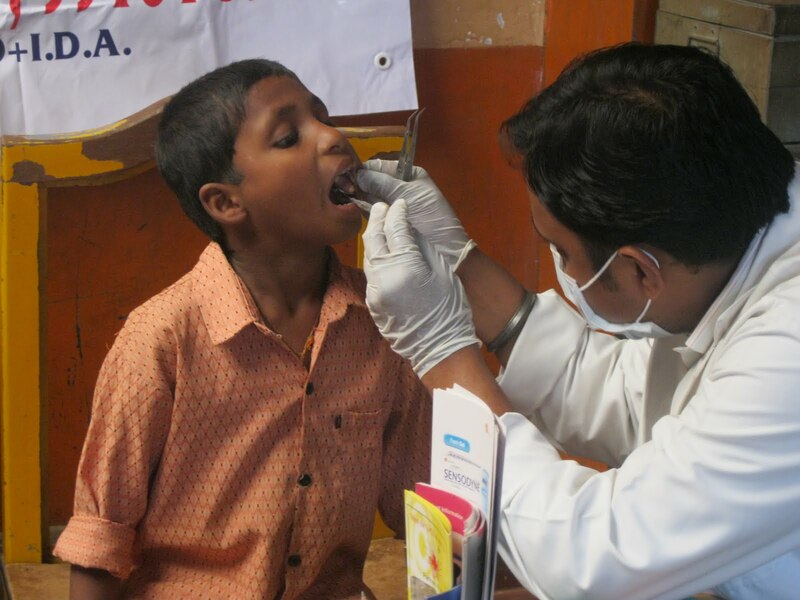 Dental treatments were organised of cavities and other problems diagnosed with 38 children. 17 kids were treated for other ailments. In order to take care of hygiene and health, things like mosquito repellent creams, mosquito nets, and towels were donated. For last 3 months, we are also providing daily necessities like milk and soap. Gurgaon – Woolens donation was organised to prevent winter diseases. 10 kids were donated sweaters, socks and caps. 30 more kids were given caps. 150 school kits comprising of school bags, notebooks, compass boxes, pencils, pens and crayon sets were donated across Gurgaon, Jaipur, Bengaluru, Pune and Chennai. We thank our friends who have been really supportive throughout our journey. It’s because of them we have been progressing ahead and ahead. And before we wrap up, we salute our volunteers for the unmatched effort they have been doing consistently. May God gives us more strength so that we continue spreading smiles. Do take a moment to watch our photo albums on our Facebook page. 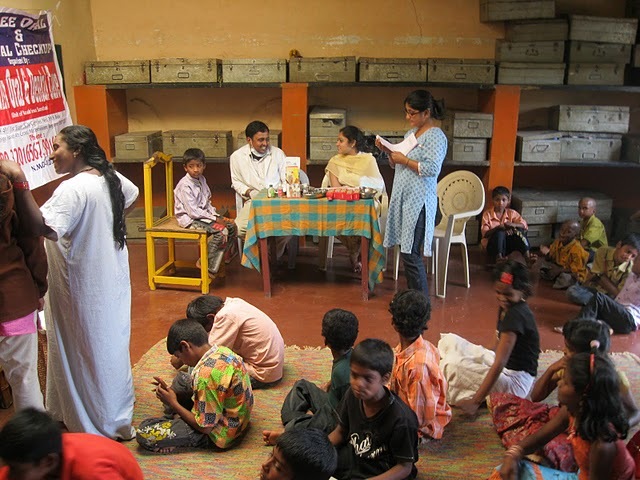 In a total 47 children (age group of 2 to 17 years) were screened in the medical camp. 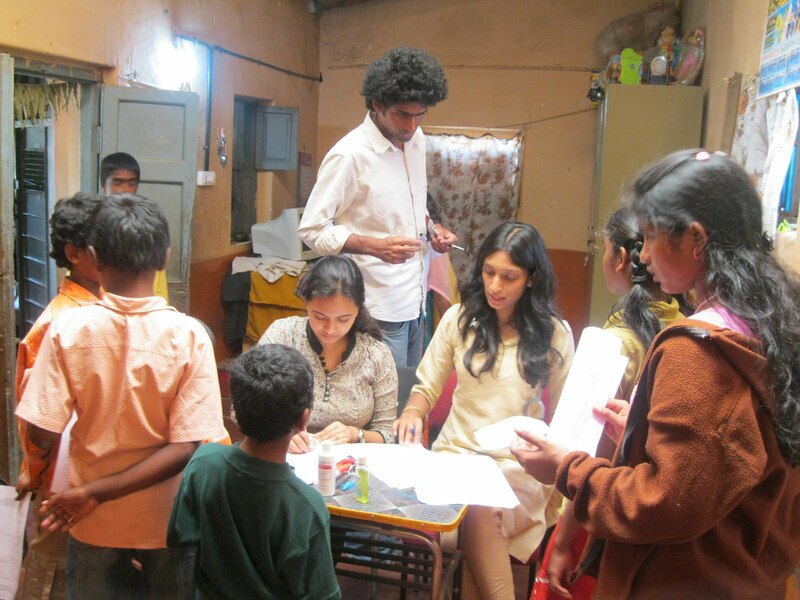 This effort was made possible by our volunteers Siddharth, Sindhu Prasanna, Sindhu N, Ankita, Vyjayanthi, Harsha, Anand. It was noted that 32 children displayed poor oral hygiene. In addition to conducting the screening, Dr.Ujwala delivered a talk on Oral Hygiene, and the team from Narain Oral and Dental care distributed free toothpastes, brushes and Dettol to some children, to encourage them to maintain proper hygiene. 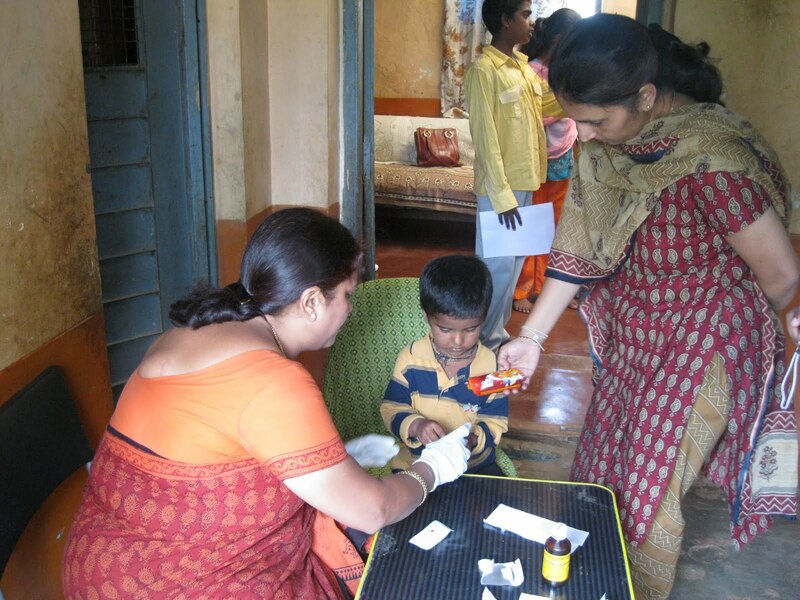 De-worming tablets (Albendazole) were provided, to be given to all children (their caretaker was instructed accordingly by the Doctors). The medical camp was overall a huge success. We look forward to organising more such camps so more and more children can live a healthy and better life. Four years!! Four years of togetherness!! Four years of spreading joy!! Four years of teaching the children dream!! Four years of Prayaas!! 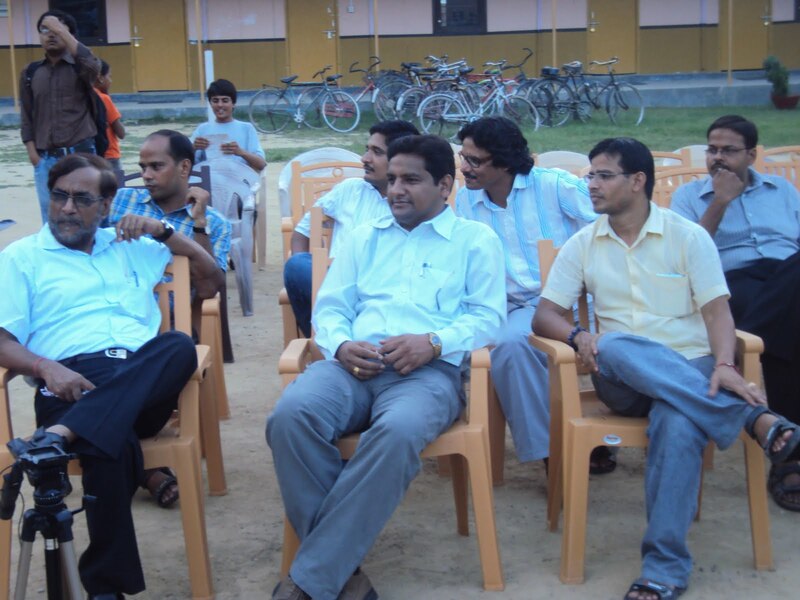 On 5th september 2010, prayaas evening pathshala turned four. The four years have been quiet eventful with lessons, experiences and above all memories for every single person associated with it in one form or other. 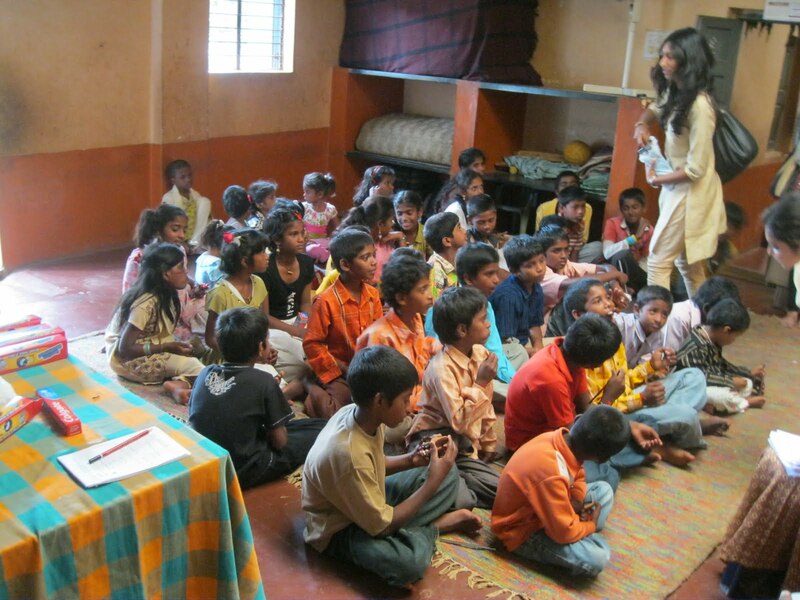 Be it the volunteers or the children or anyone who has been a part of Prayaas or supported it. The eventful journey which started as the brainchild of few dynamic young people, has today reached a stage where we claim that two batches have passed out and as we put it, the children have helped themselves to learn and achieve functional literacy. The celebrations for the fourth anniversary of Prayaas became more special with the presence of the founder, Mr. Puneet Vijay. The guest list included esteemed faculty members of IIITA family, volunteers of Prayaas pathshala and the children who are the heart of Prayaas. The celebrations began with giving some chllenging and fun tongue twisters to the faculty members including Dr. Nitesh Purohit, Dr. Rajat Singh Mr. Mithilesh Mishra and Mr. Yogesh Kardam. This made sure that both the children and faculty members were equally having fun. This was followed by the cake cutting ceremony and invited Dr. Sudip Sanyal had the first bite of the three storey cake. The performances by both volunteers and children were about to start now. The entertainment was kick-started by the group song sung by the students of Prayaas Pathshala. The song left everyone amazed by the talent of these children possessed. This was followed by a fantabulous group dance performance by the children of Prayaas. The group dance had exemplerary co-ordination and won hearts and loud applauses. Now it was the volunteers who had to display some acting skills. 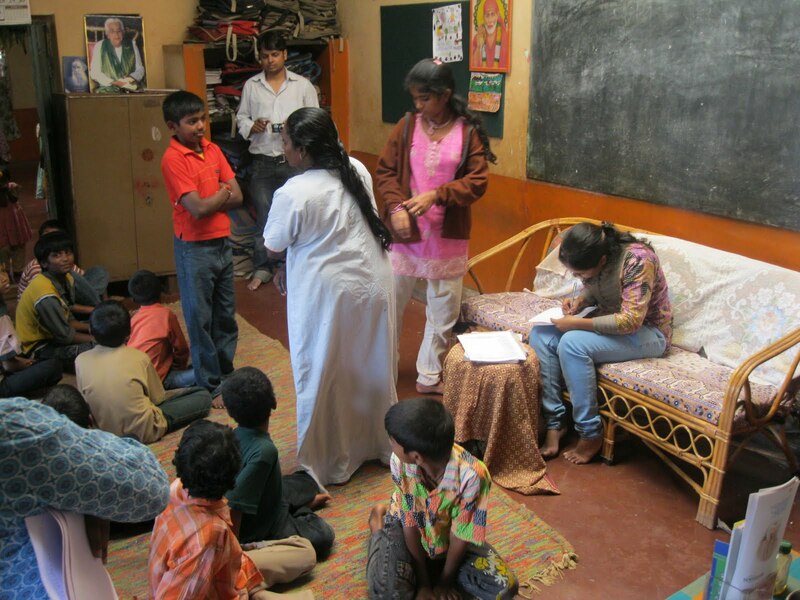 The group play had the theme of opposing child marriage. This was followed by dance performance by Pratibha and song by Anju, both volunteers from B.Tech 2009. Then came the event that changed the course of the evening. It was time for the group dance performance by the B.Tech 2009 batch volunteers who were accompanied by the founder too. After all the entertainment, it was time for some guidance by the faculty members of IIITA family and the ones who had supported Prayaas through it’s journey so far. Mrs. Padma was called on stage for the certificate distribution. This marked the passing out of the second outgoing batch of Prayaas. This was a moment of great joy for everyone part of the Prayaas family. She concluded the certificate distribution with a sweet and motivating speech. Now it was chance for Dr. US Tiwary to give his speech which everyone enjoyed to the core. He ended the speech with a song which cheered and uplifted all moods. Now it was time for the children to get a generous serving of snacks which everyone seemed to be enjoying. Education is the treasure for life. Please help these kids from financially weak ground when their families are trying to give them as good education as they can, so that these kids can live a better life than they live. Donate for our School Kit Donation campaign. 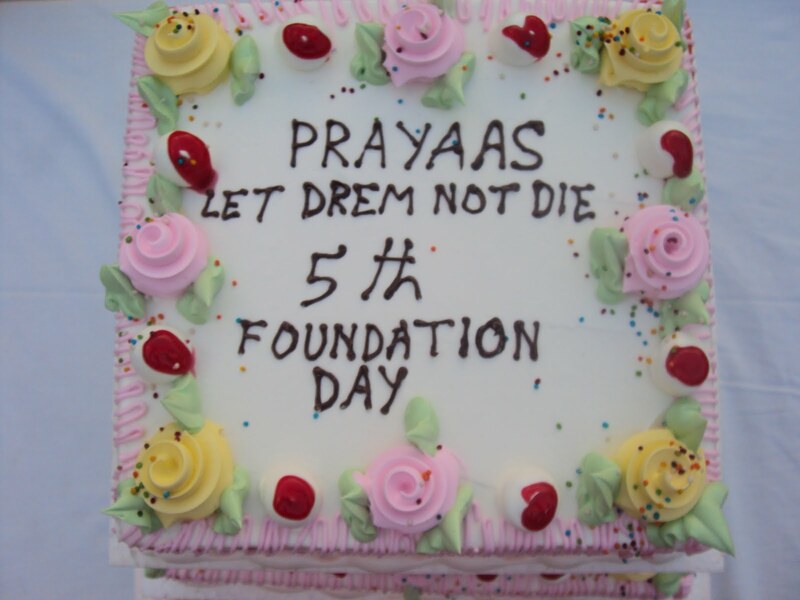 Prayaas – Let dreams not die… is an earnest attempt to bring sunshine in wearisome lives. It is a volunteer movement initiated by student fraternity of IIIT-Allahabad to ameliorate the life of not so privileged kids mentally and socially. Our objective is to spread the light of literacy, making people aware about the importance of literacy, to help these kids at risk gain a better understanding of the world stimulating confidence, dignity and self-realisation in them leading towards their individual social, intellectual and moral growth, and hence of the society. Education being our primary focus we work to provide better living conditions to these kids and eradication of ailments from society by making them aware of things and facts that cease to exist for them. We don’t claim to reform the society, but for advent of change, a beginning has to be there. There are many things around us which we always feel pity of, which we always condemn but never do anything to change that; we at Prayaas are have taken the initiative to bring in that change. Together we can .. and We will. Prayaas turned three on September 05, 2009. 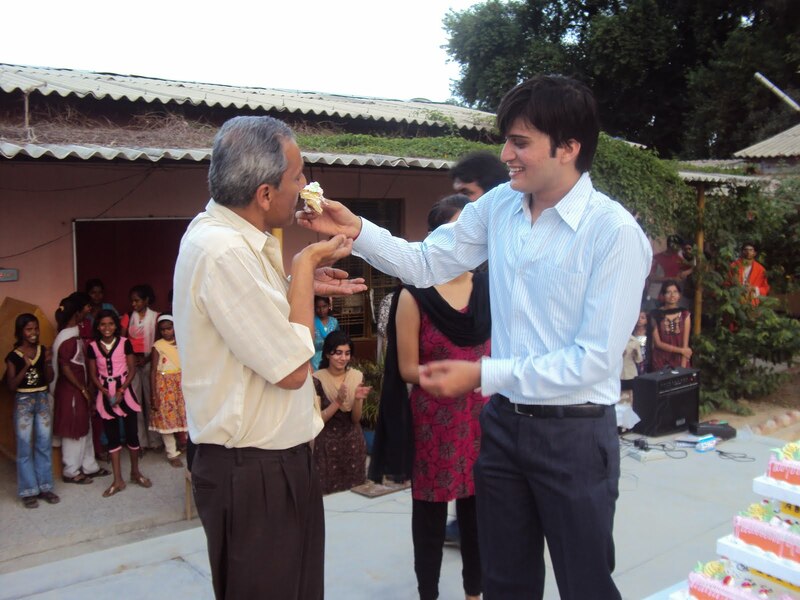 Observing the same, a celebration was organised in KV premises. The celebration started with the introduction speech from Ritesh with the arrival of MRK Sir and Nandi Sir. The introduction was folowed by Saraswati Vandana by Shrishti and Monica Gupta of 2k8 batch.Meanwhile the rest of the faculty members arrived including,UST SirMithilesh SirBalwant SirK C Ray SirMatn SirAfter Sarawati Vandana, Nandi Sir and MRK Sir gave a short speech that was followed by the cake cutting ceremony. Aram presented the Annual Report 2008-09 after their speech with the circulation of financial report simultaneously .There were some cultural programs prepared by Prayaas kids(that included a dance and and a song) and a play by 2k8 volunteers that was based on the “Importance of education in life “.After the Cultural Programmme was over the prizes for the top three students from three sections were announced that were given by Nandi Sir and UST Sir.The prize for the best volunteer was given to Ritesh Singh and Sumit Pathak from2k7 batch.After which UST Sir addressed the kids. Then the guests were appreciated for their presence and finally the kids were served with snacks and cake.I would be mailing you the Annual Report by tonight along with the precise result of all three sections.The event was a big success owing to the constant efforts by the Prayaas family including on-field and off-field members.Thanks for you support and guidance! !